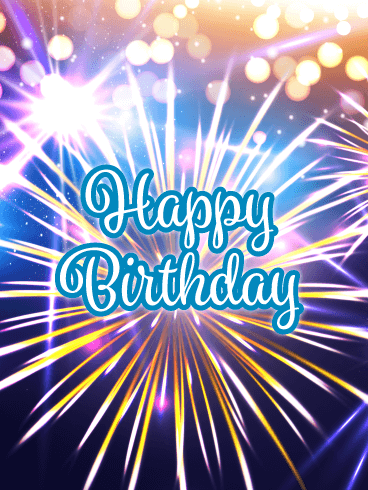 Send some sparkles and a delicious celebration cupcake to someone in honor of their birthday! 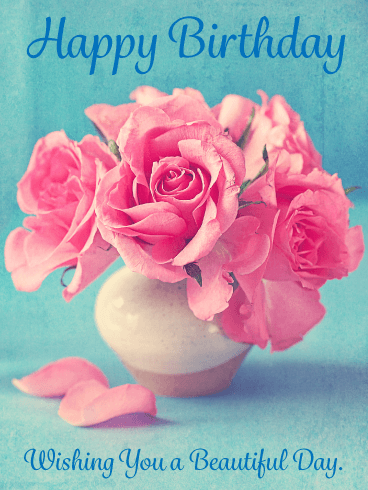 This spectacular greeting card will add some cheer to anyone's day. 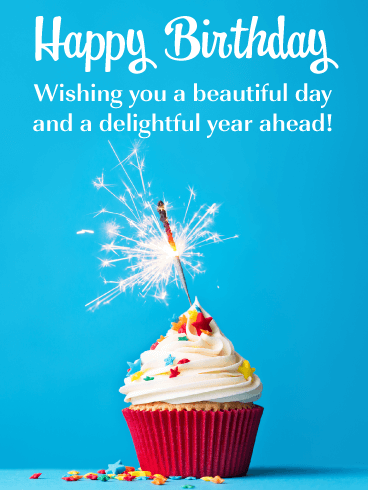 The message wishes them a terrific day and a fantastic year! 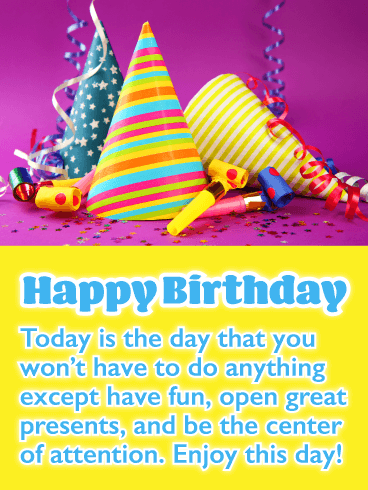 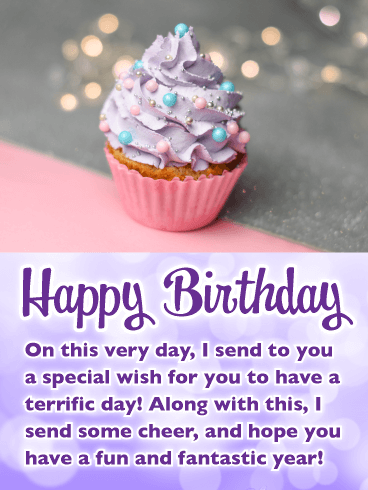 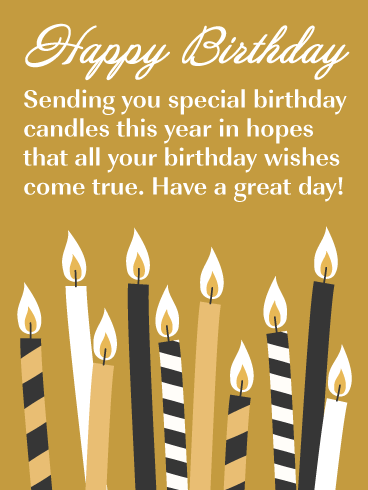 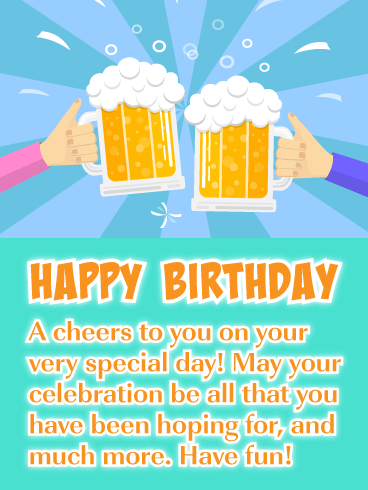 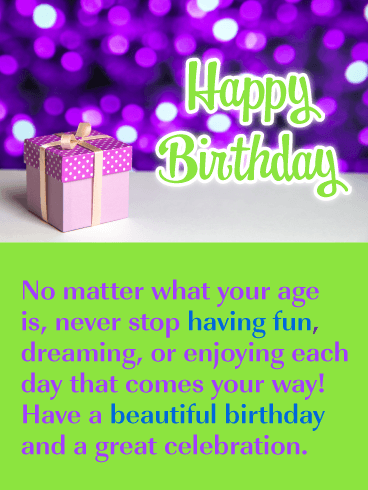 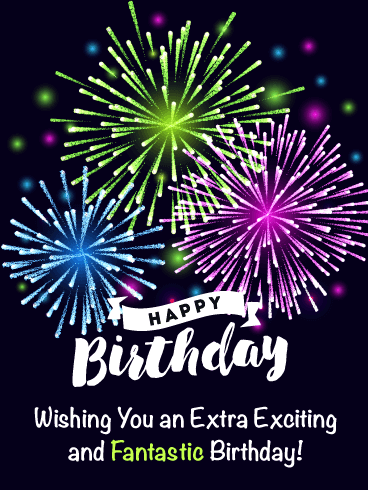 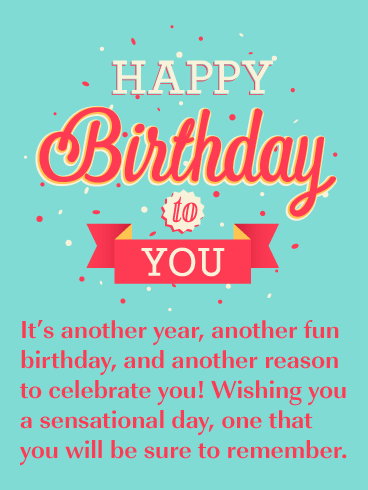 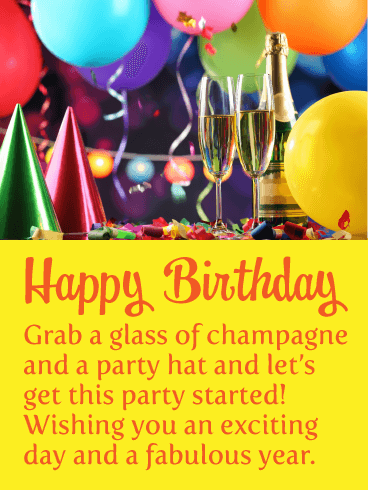 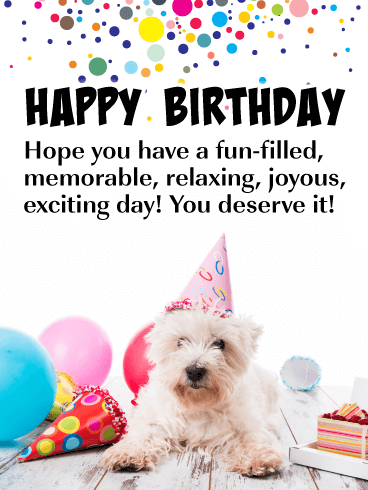 Get this wonderful birthday card to the person who is celebrating their birthday, they will be so glad you did!